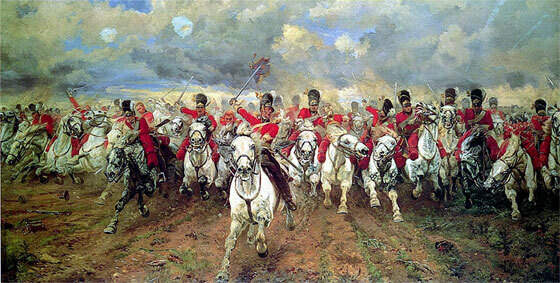 Do not underestimate the significance of the Battle of Waterloo for all of Europe and the wider world. 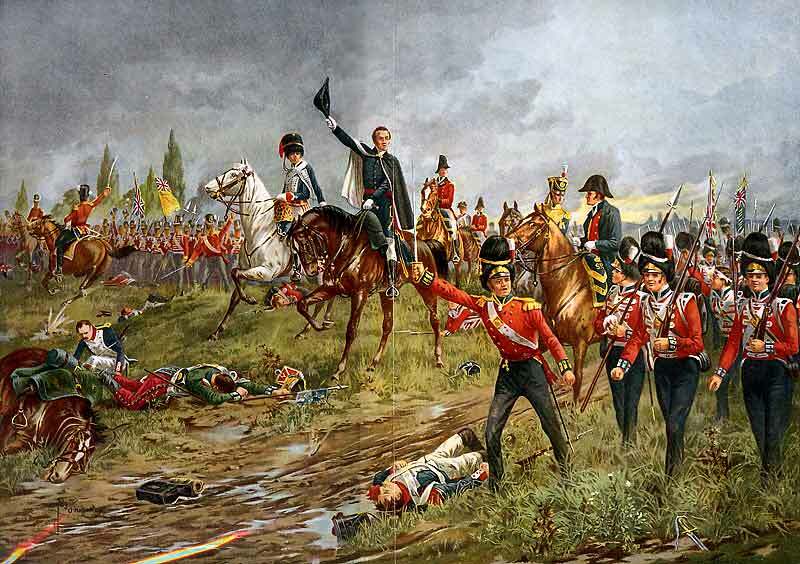 The end of the Napoleonic Wars brought about by the allied victory at Waterloo led to the development of the Congress System which arguably maintained regional peace for at least fifty years (no mean feat in the nineteenth century context with its imperial rivalries and the rapid growth of nationalism). European diplomatic culture and ideology was built upon a common desire to preserve monarchies, conservatism and the European elites after the Battle of Waterloo.